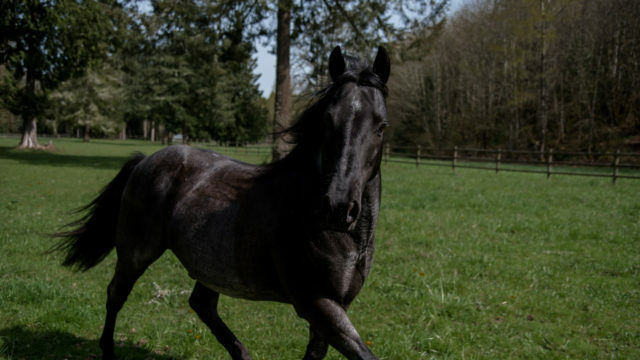 In 2018, the Animal Legal Defense Fund filed a groundbreaking lawsuit on behalf of an 8-year-old horse named Justice. If successful, this lawsuit will be the first to establish that animals have a legal right to sue their abusers in court. 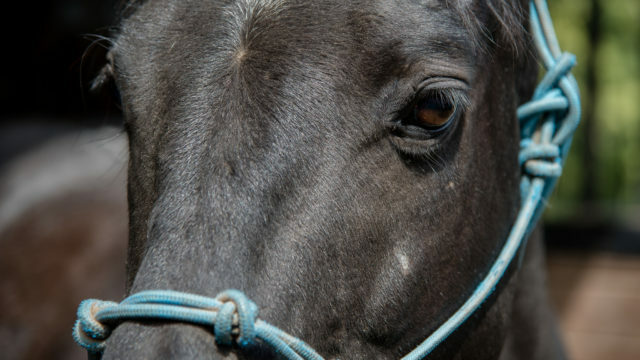 In May 2018, the Animal Legal Defense Fund filed a groundbreaking lawsuit in Oregon state court on behalf of an 8-year-old horse named Justice, against Gwendolyn Vercher, who neglected him. The lawsuit seeks to recover the costs of Justice’s ongoing medical care and to compensate him for his pain and suffering. If successful, this lawsuit would be the first to establish that animals have a legal right to sue their abusers in court. Justice suffered starvation, frostbite, and other grave injuries due to Vercher’s failure to provide him with basic care, including food and shelter. As a result of Vercher’s criminal neglect, Justice has permanent injuries that will require costly medical care for the rest of his life. One thing that makes this lawsuit unusual is that Justice is the plaintiff. Vercher pled guilty to criminal animal neglect in 2017. In the criminal plea agreement, she agreed to pay restitution only for the cost of Justice’s care prior to July 6, 2017. The lawsuit seeks damages for Justice’s care from that date onward. Any funds awarded to Justice through the lawsuit will be placed in a legal trust established to pay for his care. 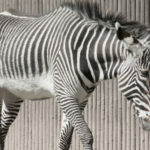 The Oregon legislature and courts have been a leader in recognizing that animals are sentient beings who occupy a unique position in the law. 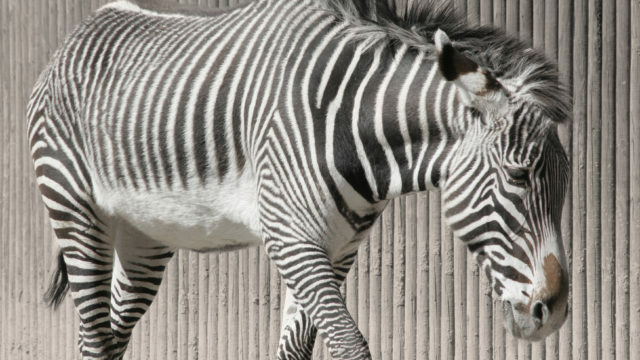 The Oregon Supreme Court, for example, has already recognized that animals should be considered individual “victims” in criminal animal cruelty cases. However, in many instances existing laws still lag far behind our current understanding of animal sentience by classifying animals as mere property. The Animal Legal Defense Fund litigates, advocates, and educates to achieve progress in the law. We are working hard so that the legal status of animals matches what we as a society already recognize: they are sentient beings with their own lives and interests, and they deserve our respect. Justice was 300 pounds underweight when he was rescued. Justice on March 3, 2016. Justice loaded into trainer to be transferred to a rescue organization. Justice at this new home. Animal Legal Defense Fund staff visited Justice at Sound Equine Solutions in Oregon. Justice on September 12, 2017 - gaining weight and recovering. 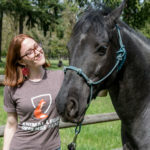 In May 2018, the Animal Legal Defense Fund filed a unique lawsuit in Oregon on behalf of a severely maltreated horse named Justice. Justice suffered starvation, frostbite, and other grave injuries due to his owner’s failure to provide him with basic care. 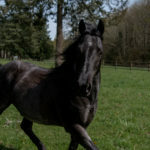 Justice, an eight-year-old horse, is a party to a lawsuit filed against his former abuser to recover the costs of his ongoing medical care and his pain and suffering. 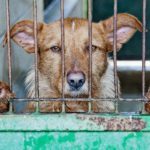 Help animals win the legal protections they so desperately need and deserve, and ensure they have an advocate in courtrooms and legislatures across the country.